In this second article of a two-part series, we look at home inspections as a seller. 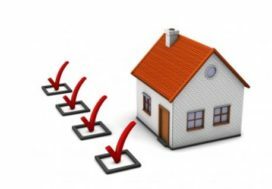 When you are selling your home, you will likely deal with a home inspection as part of the transaction. Even if your home is newer, renovated, or in tip-top shape, most buyers make their offer contingent on a home inspection. It is nothing personal. Buyers are investing a significant sum of money into the property. They need to know there are no hidden surprises and they aren’t going to just take a seller’s word for it! On the other hand, sellers can expect buyers to recognize that home ownership always involves a certain amount of repair, maintenance, and redecoration. When making an offer, buyers often include a contingency allowing them to conduct a home inspection within a reasonable amount of time. Typically, the inspection, and any conversations it creates, must be completed within 10 days (not business days). If the inspection is not completed in this time, all parties must either sign an extension to the offer or the agreement is terminated. The buyer hires the inspector and the seller is expected to make the home available for the inspection soon after accepting the offer. Because things move quickly after receiving an offer, if your home needs repairs or maintenance, it is worthwhile complete them before putting it on the market! Once you accept an offer, if it contains contingencies, it is marked as “Contingent” in the Multiple Listing Service (MLS). While showings are still allowed on contingent listings, in reality most prospective buyers do not look at contingent listings. They know that an offer is being negotiated and probably don’t want to get into a bidding war. So, it is in a seller’s best interests to make the home available for an inspection as soon as possible. That way, if the agreement is terminated, your home is back as a regular listing in the MLS more quickly. The duration of the inspection depends on the size of the home. However, it is always a lengthy process. The seller is not typically at home during the inspection, but your REALTOR® attends. The buyer and the buyer’s REALTOR® are also there. It goes without saying that it is a good idea to have your home neat and tidy for the inspection. Put away private items. Clear out furniture or other stuff that might make moving around and accessing all areas difficult. Weather permitting the inspector looks at the readily accessible exposed portions of the home, including the roof, attic, basement, garage/out-buildings. The inspector tests interior plumbing, heating/cooling systems, electrical outlets, water pressure, appliances, and more. Similarly, the inspector looks at wiring, cabinets, railings, windows, chimneys, and on and on. It is very comprehensive. Of course, an inspector cannot report on issues that are invisible or hidden beyond their scope. 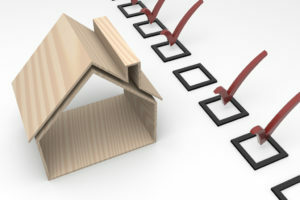 Typically, the inspector gives the buyer a written report at the end of the inspection. If it is supplied electronically, it should be emailed within 24 hours. The inspection report belongs to the buyer. If the results of the report are not “satisfactory” to the buyer, it is the buyer’s “sole discretion” whether or not to terminate the offer agreement. 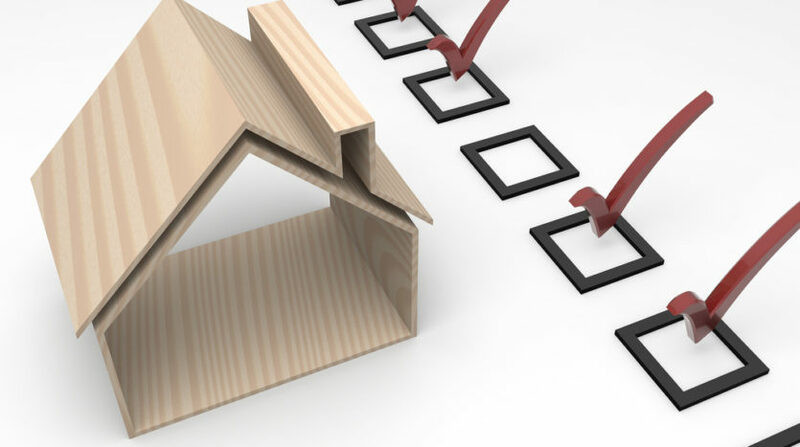 Many buyers use the inspection report to try to renegotiate the selling price or request that repairs be made. This can be an emotional process for sellers. You have been living in and enjoying your home and it seems fine to you. Why are buyers looking for problems? Why are they being so demanding or petty? Isn’t the inspector being nit-picky? At this time, try to remember that a buyer is likely making one of the biggest purchases of her life. She doesn’t want any surprises! Most people are not experts in home maintenance and the inspection report is overwhelming with every possible problem listed. Buyers don’t yet know and love the home the way you do. They can’t know that the taped access door on the furnace is no big deal or that the rattle of the radiators is part of the home’s charm. To them, the inspection is their “due diligence” to make sure they are getting a house that they can love and not be burdened by. And the inspector, he is just doing his job, which is to give the buyers as much information as possible about the house. So, the buyer may ask for a lower price or for repairs to be made due to the inspection report. 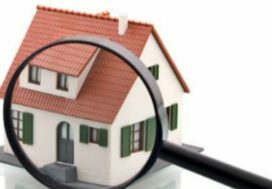 However, buyers must understand that the main purpose of a home inspection is to gain knowledge of the property that isn’t visible to an untrained eye. Repairs that could have been seen during the showings or that were listed on the Seller’s Disclosure Form should have been taken into consideration before they made an offer, either in the offer price or as a contingency to have the repair done before closing. The inspection does not provide the chance to go back and negotiate for conditions that were already known. Sellers can choose not to comply with a buyer’s request. Remember, though, that if there are major repairs or concerns (mold, hazardous materials, insects, non-working systems), these are now “known conditions” that either need to be disclosed or will be found in future inspections. Often it is just best to resolve any major issues. Sometimes buyers ask for less significant issues to be addressed or be discounted from the offer price. When responding to these requests, if any, be sure to discuss the strategy with your REALTOR® first. Every situation is different. If your home received multiple offers, the best strategy might be to deny the request and see if the buyer will let the little things go. Or, if it is a buyers’ market, you might bend over backwards to satisfy every little thing, no matter how ridiculous. Your REALTOR® can help you sort out the best way to proceed given the unique circumstances of this transaction. 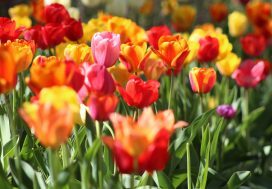 Throughout the conversations, though, all parties should remain respectful and remember that you are working toward the same outcome. 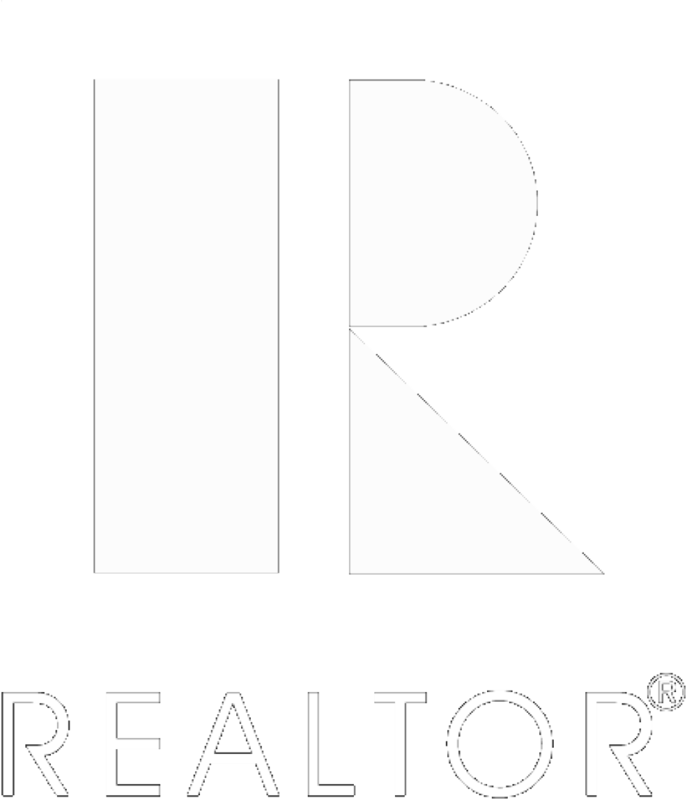 • it is common practice for the buyer to provide the seller with the inspection report or at least the portion of the report that addresses the issue, if they are asking for price reduction or for repairs. If it isn’t offered, it is reasonable for you to ask for it. • if you agree to make repairs, you should specify if you will be hiring someone to do them or do them yourself. • if you hire someone to do the repairs, make sure they are licensed and insured. • GET DETAILED INVOICES FOR ALL REPAIRS. The buyers will likely ask for proof of work done, so it is easier to get these materials upfront. Tell contractors that you are having the work done for new owners and they often give you invoices with more detailed information. • If you do the repairs yourself, keep a detailed record of the work you did and any materials used. Once an agreement has been made, or the issues resolved, the inspection contingency is removed from the Purchase & Sale agreement. And now it is time to start packing! In the previous article, we looked at home inspections as a buyer.